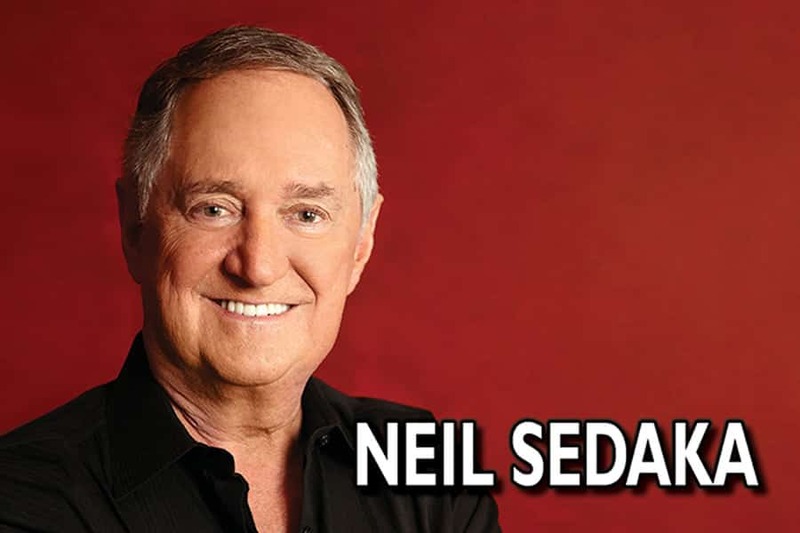 Neil Sedaka returns to the UK this year for a limited series of concerts. Neil Sedaka has been making music for 60 years in a career that ranges from being one of the first teen pop sensations of the 1950s, to being a successful songwriter for himself and other artists in the ’60s, to being a superstar in the ’70s and to being a constant force in writing and performing music across the globe. Sedaka catapulted to stardom after Connie Francis recorded Stupid Cupid. Neil signed to RCA as a writer and performer of his own material and was soon having hits with Oh Carol!, The Diary, Stairway to Heaven, Calendar Girl, Little Devil, Happy Birthday Sweet Sixteen, Next Door to An Angel, and Breaking Up is Hard to Do. In 2006, Guinness World Records: British Hit Singles and Albums named Is This The Way To (Amarillo) the most successful UK single of the 21st century and presented Sedaka with the award during his performance at The Royal Albert Hall.